Elea in partnership with DIL, ILU and 14 other companies are developing new soloutions to increase the yield, quality, efficiency and hygiene of algae production. Funded by Cornet and FEI the iAlgaePro project has been running since 2014. Pulsed Electric Field treatment enhances Algae production and Elea has been contributing expertise, facilities and equipment to the project. 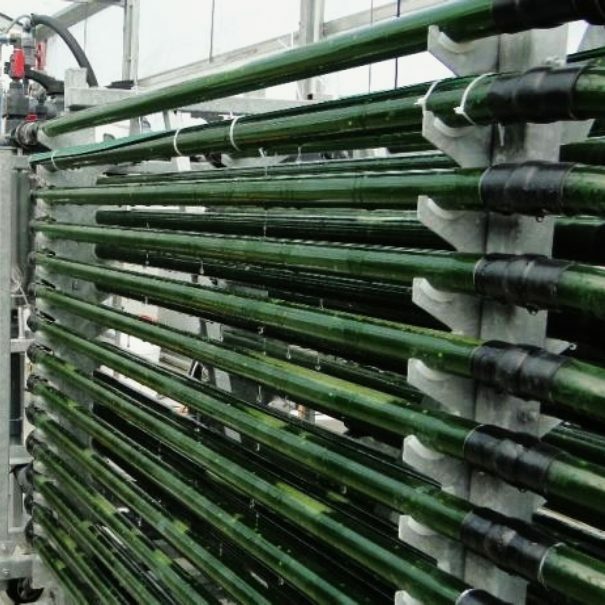 Through the development and combination of several innovative methods, the value chain of microalgae from cultivation to harvest and extraction has been significantly improved: MUTL-Technology for cultivation optimization, PEF for growth stimulation and production of valuable ingredients and centrifuge-brush-technology as energy saving extraction method. The biomass thus produced enables the production of isolates or extracts with novel ingredient profiles, which can be the basis for innovative products. iAlgaePro greatly benefits from the complementary know-how of international partners: As an established transnational funding network, CORNET (Collective Research Networking) enables pre-competitive Industrial Community Research (IGF) projects on an international level. The industry-wide operating IGF provides a unique innovation platform for SMEs to gain the latest insights into the evolution of products, processes and services, quality assurance, environmental protection or standardization. Elea is proud to be part of this international research project. Combining our knowledge in Pulsed Electric Field technology with other research partners and companies specialised in algae processing will generate the most value of this project. Project partners are DIL, ILU, BB and VITO together with several international companies and SME’s. The versatile potential of Pulsed Electric Field for algae digestion, the reduction of undesirable microorganisms, and stimulation of cells, has been demonstrated, developed and tested in several FEI projects. The cultivation of the algae in a newly developed MUTL reactor (Mesh-Ultra-Thin-Layer) had a significant influence on the composition of the ingredients compared to the classical method. During cultivation, the algae have been stimulated with low-intensity electrical pulses. In particular, a multiple increase in polyphenol content and antioxidant capacity was induced. A MUTL reactor enables significant better biomass productivity. 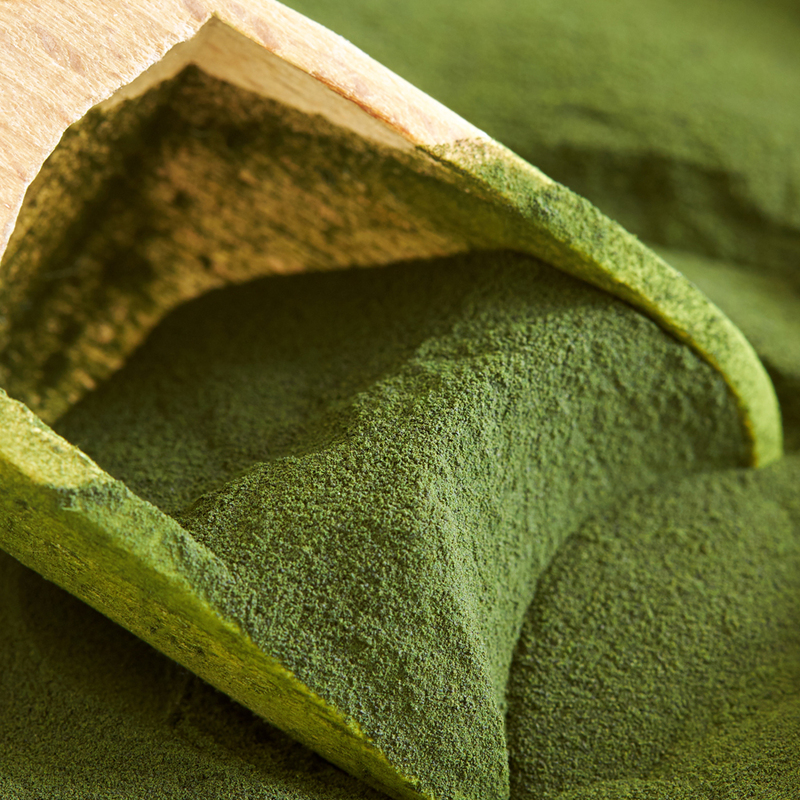 PEF treated spirulina dramatically increases the yield of phycocyanin with a release of 66.4 mg/ml achieved. Extraction rates of phycocyanin from non-PEF-treated spirulina resulting in a release as low as 0.2 mg/ml. Low-intensity PEF treatment stimulates the growth processes in algae and enhances extraction. Large increases in the yields of phycocyanin (blue dye), polyunsaturated fatty acids, polyphenols, vitamins and many other valuable compounds can be demonstrated. The cultivated Scenedesmus and Spirulina algae have been dried to a powder and the project team developed several new products. 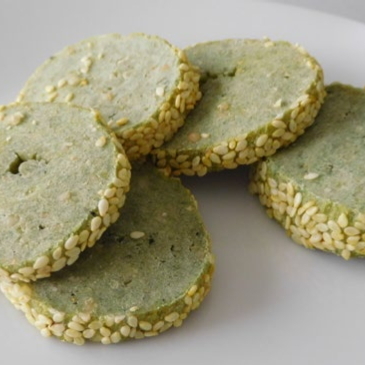 The algae flakes, algae paste, algae chocolate, algae crackers and algae cookies showed significantly higher nutritional content compared to the reference products. Another high market potential lies in the production of biodiesel and bioethanol. A collection of the many publications about the findings of iAlgaePro.